Fish is the Earth’s most highly traded food, much of it caught in developing countries for sale in the developed world. Every year human beings consume an average of 20kg of fish per person across the globe. That’s about 235 meals of fish annually — double the amount of fish we ate six decades ago. And our fish consumption continues to rise. Traditionally, the fishing industry has a man’s face but women’s efforts also are behind every bite of fish we taste. Without women’s work, the fish catch would drop, fish processing and delivery to the consumer would not function, and households would have less access to fish and food. Women’s contributions to fisheries and aquaculture have long been disregarded. In the many steps from catch to consumer, about half of fish production workers, traders, and marketers are women. 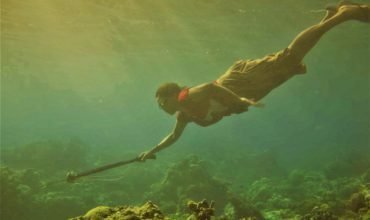 Frequently, women who play a part in fish production and trade have little say over the benefits available to them and receive little support in their fish work. Their practical and long-term needs are often neglected. They have weak bargaining power to change their situation due to historical gender biases normalized in the workplace and society. 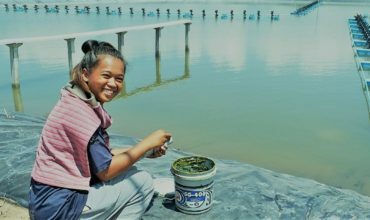 For women working in fisheries and aquaculture, gender inequality affects their food and financial security, personal safety, family nutrition, and the stability of whole communities. These problems are worsening as the industry experiences pressure to minimize labour costs and leans toward fishing and aquaculture practices that degrade the environment and fish stocks. This creates a vicious cycle of worsening environmental and social conditions on which all women and men depend. By supporting the status quo in this catch-to-consumer chain of production and trade, all fish consumers are complicit in perpetuating this injustice. Here is what is needed to make a start. 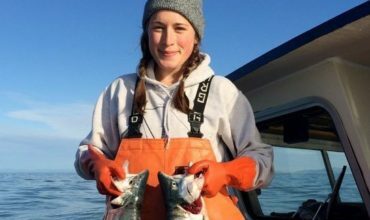 Fishing for equality: Why Gender Matters? Regional, national and international fisheries agencies and organizations, especially the Food and Agriculture Organization of the United Nations (FAO), aquaculture and environment officers, managers, and policy makers. Women, community groups, fishing and aquaculture organisations and civil society. These are the crucial agencies and bodies whose action has a greater impact in incorporating gender.